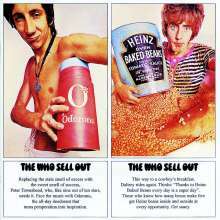 Der Artikel The Who: The Who Sell Out wurde in den Warenkorb gelegt. ROLLING STONE ALBUM GUIDE ***1 / 2 "Joke commercials and fake announcements made 'Sell Out' a parody of Top Forty radio. 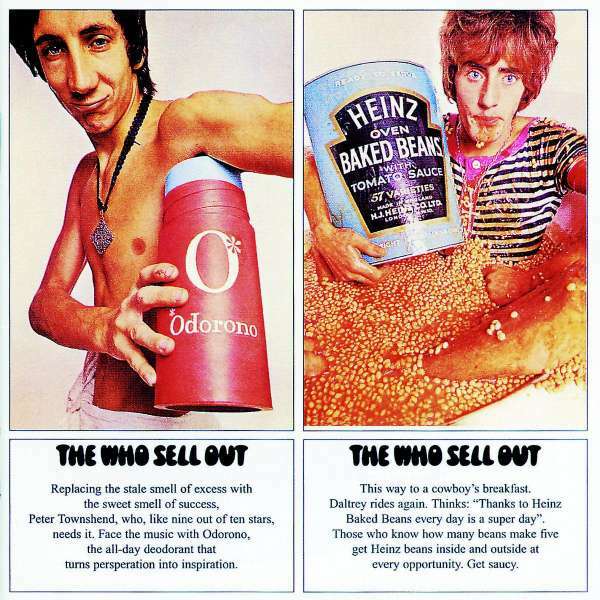 These conceptual trappings now seem a bit quaint, but they hardly obscure the transcendent single "I Can See for Miles"; a crashing, swirling anthem about deceit, revenge and the urge for release, it remains the Who's best song. "Pictures of Lily", a touching ode to masturbation, again displayed Townshend's talent for rendering adolescent longing."